Argentina is one of those destinations that needs to be bumped up your bucket list. Travellers can enjoy calm and tranquillity in front of the most beautiful and varied landscapes anyone has ever seen. We’ve teamed up with the travel agency Argentina Excepcion for an overview of the best luxury and comfortable hotels of Argentina. This city is nicknamed the “Paris of South America” because of its cultural atmosphere, with its many historical monuments and bohemian cafés. If you want to experience with this atmosphere, we advise you to sleep at the Legado Mitico in Palermo: this hotel is inspired by famous people who made Argentinean history, like Eva Peron or Jorge Luis Borges. Bedrooms are decorated with one of these characters’ style, and it’s a real treat! You may also enjoy the large solarium terrace. 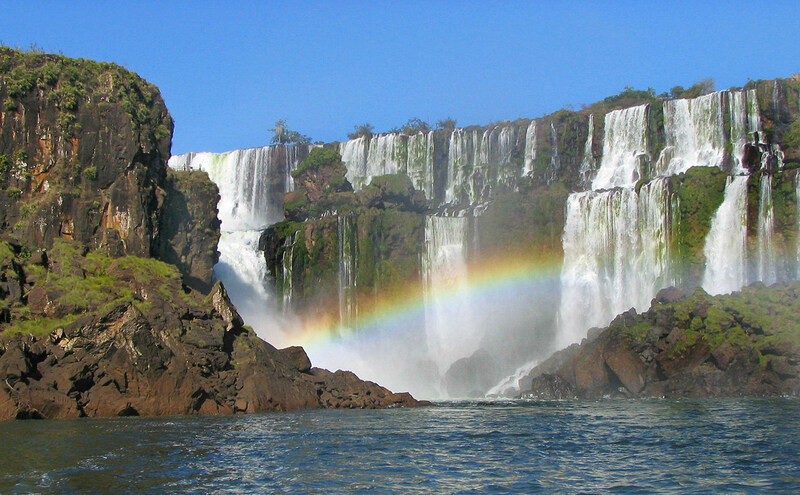 In the Iguazu Falls, you must stay in the Panoramic Hotel Iguazu. After spending a day in the luxurious jungle wandering in the paths near the falls, this hotel offers you a beautiful view above the falls! It is located in an exotic place where you can have a very pleasant stay! The swimming pool gives you a 360° view at the top of the hill. In the Northwest of Argentina, you can spend a night in the Estancia Pampa Grande, located in the heart of the wild Pampa. 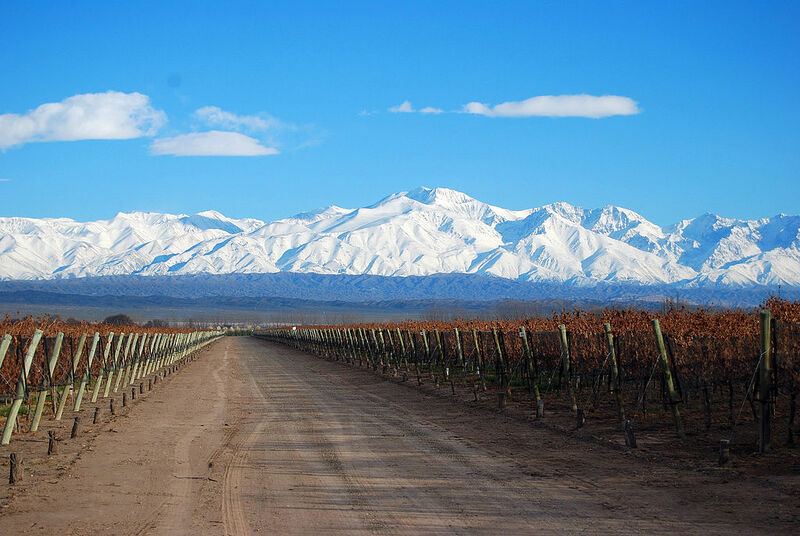 In front of the Andes Mountains and the Sierras, the Estancia Pampa Grande makes you feel small in comparison! Enter the Gauchos’ atmosphere and listen their stories! The night sitting near the fireplace may be the culmination of your trip! Go to Mendoza and the Route of Wine and sleep the Vine Hotel, which is a vineyard converted in a pleasant and comfortable spa. This hotel is located in the Uco Valley surrounded by the vines and the Andes Mountains. This place is known for its famous restaurant and the Chief Francis Mallman! Bon appétit! Do you know the Seven Lakes Region? This is a subtle mix of lakes, mountains and forests for the viewer’s pleasure! There, you can stay at the Isla Victoria Lodge, which is located at the summit of the hill and enables you to have a beautiful view of this beautiful setting! Indeed, the Victoria Island is an animal and forest reserve and you can admire it from your bedroom! It’s very immersive! In Southern Patagonia, the Helsingfors estancia is worth a visit! This place is both a peaceful and an admirable setting. This estancia is quite isolated from towns and civilized places. If you’re looking to avoid the noise of city and people, you’ve come to the right place! Moreover, the landscapes are really astonishing! 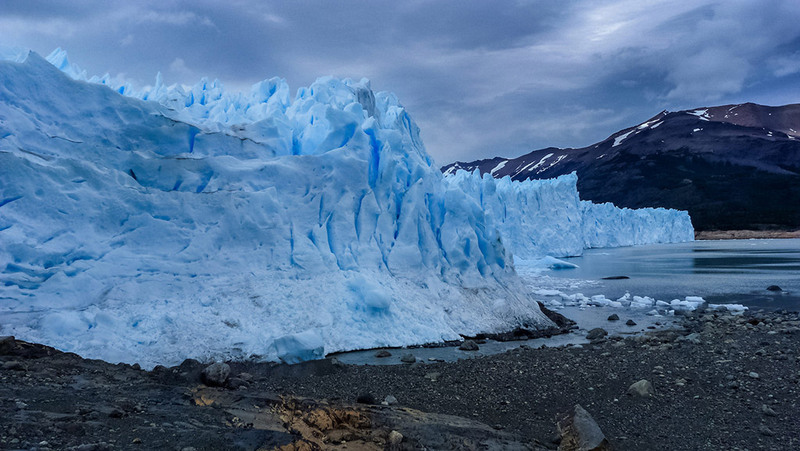 You’re in the Los Glaciares National Park and you can observe many huge glaciers from there! 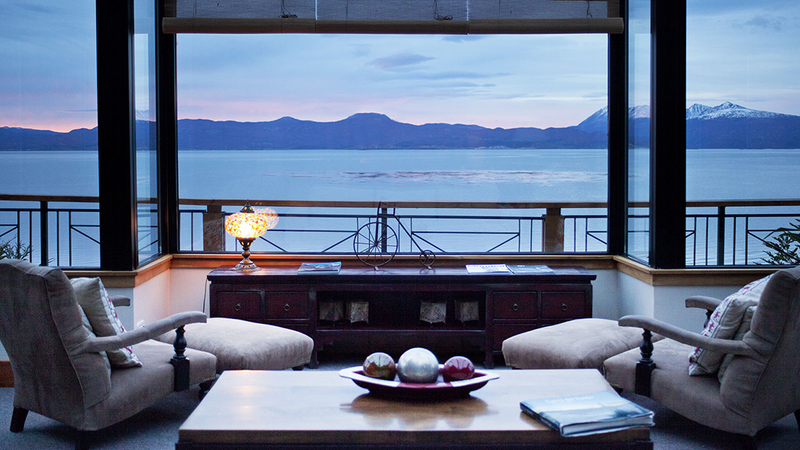 Would you like a view of the Beagle channel and a stay near the Cap Horn? The Hotel Los Cauquenes is made for you! Indeed, it’s one of the most southern hotels in the world! Here, you’ll find everything you need to transform your trip into an unforgettable experience! From the outdoor and indoor swimming pool to the panoramic bar and the view from the terrace on Tierra del Fuego, you won’t be disappointed!